Ripkowski signed a future/reserve contract with the Chiefs on Thursday according to the NFL's official transaction report. 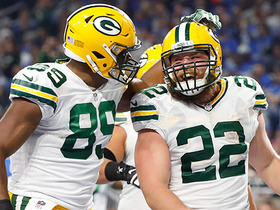 Analysis: Ripkowski will get to spend the offseason with Kansas City after sitting out the year following his release from the Packers at the end of the preseason. Anthony Sherman, who had an impressive performance in the Pro Bowl, is slated to enter free agency this offseason, which could leave the door open for Ripkowski to get on the 53-man roster. 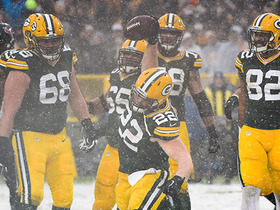 Green Bay Packers quarterback Aaron Rodgers connects with fullback Aaron Ripkowski for a 7-yard touchdown. 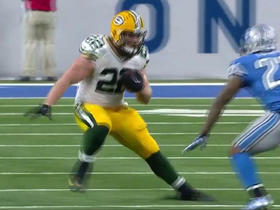 Green Bay Packers fullback Aaron Ripkowski rips off 15-yard run through the middle. 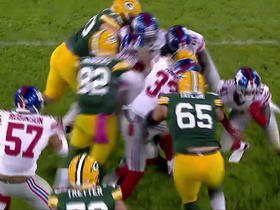 It is unclear if Aaron Rodgers' hamstring injury is serious. 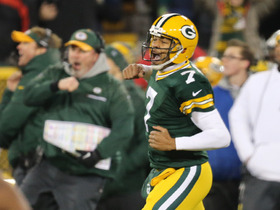 But with a 28-3 lead, he was taken out of the game in favor of Brett Hundley. 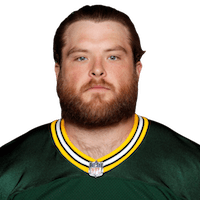 Green Bay Packers full back Aaron Ripkowski caps off an 89-yard drive with a 3-yard touchdown to extend the Packers lead. 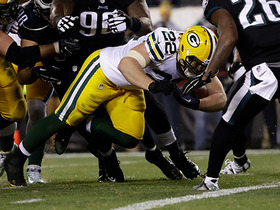 Green Bay Packers fullback Aaron Ripkowski rushes for a 1-yard TD. 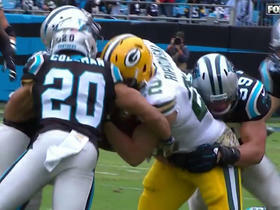 Green Bay Packers fullback Aaron Ripkowski punishes a defender on the 6-yard gain on a short pass by QB Aaron Rodgers. 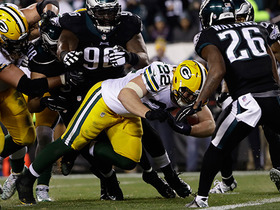 Green Bay Packers fullback Aaron Ripkowski pushes the pile for 13-yards.